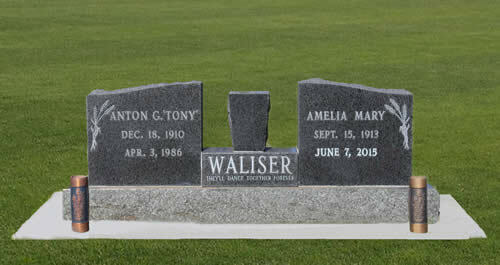 Evans Funeral Home is proud to have been the local representative for monument companies for over 50 years. 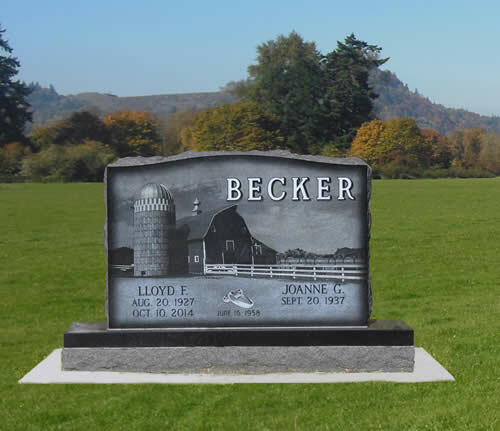 We are in a position to assist families with the purchase of a monument or marker following the death of a loved one, or for anyone wanting to order “pre-need”. 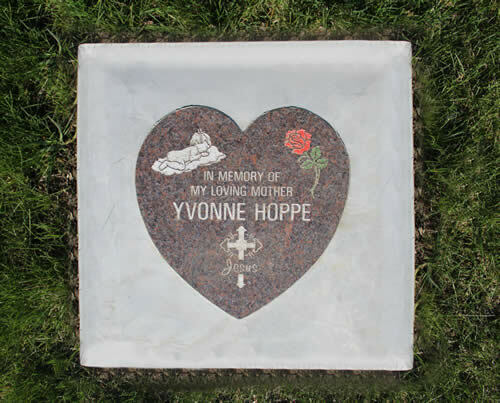 Evans Funeral Home has, or can receive, all of the necessary grave locations, rules and regulations, and memorial placement requirements to be able to assist individuals in the purchase of a permanent memorial. 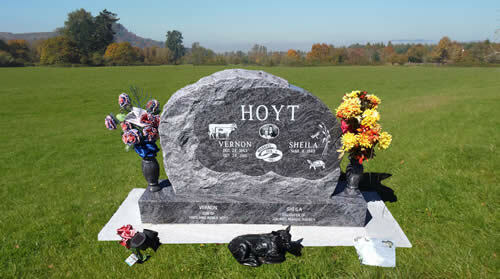 We have a discount program available that may assist with the purchase, and also have payment options for review. 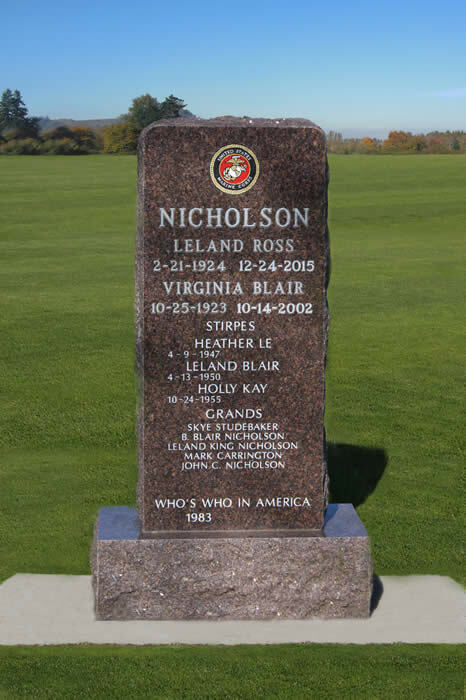 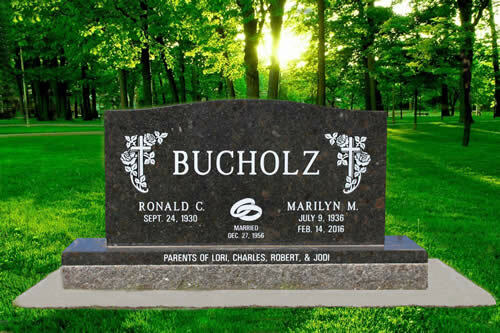 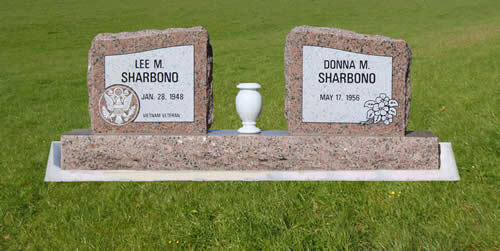 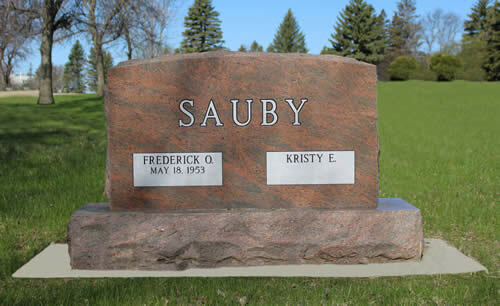 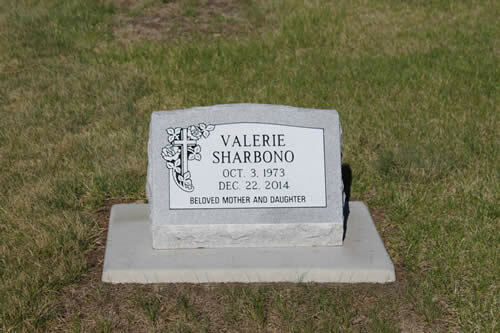 Evans Funeral Home is able to help with the selection of cemetery monuments and markers, that are available in many sizes, shapes, types of granite, and in a wide range of prices.